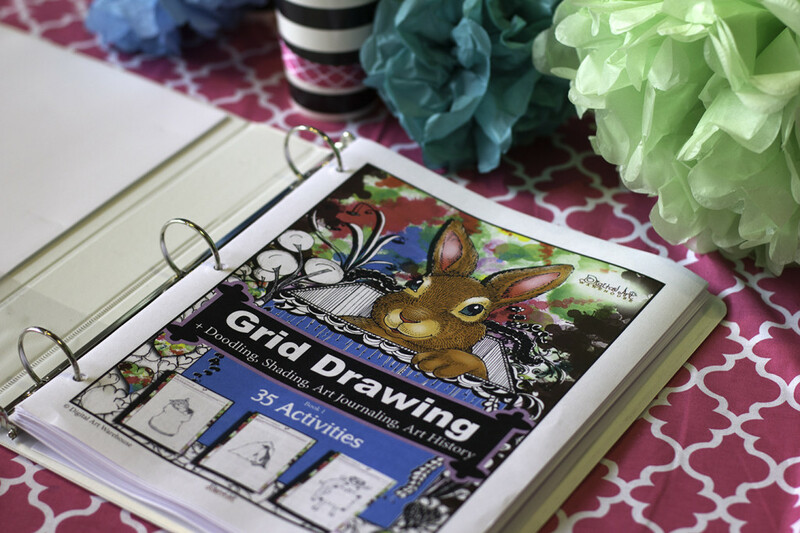 LEARN TO DRAW AND DOODLE WITH GRIDS!! Photography grid drawing instructions + What is aperture? 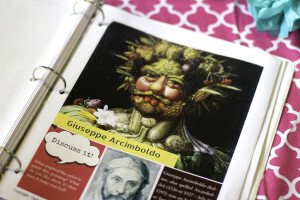 10 Art history / picture study sheets featuring 10 artists with discussion points. These are part of the 35 activities stated. Now more than ever, Science, Technology, Engineering, Art and Math, should be heavily emphasized in education. It is without a doubt, the base of a huge sector of our future workforce. Too often, the connection between art and these other important disciplines is overlooked. And it shouldn’t be. A creative mind is an innovative mind. Mathematicians are brilliant painters. Inventors are often great sculptors and mathematicians. Leonardo di ser Piero da Vinci was an Italian polymath, painter, sculptor, architect, musician, mathematician, engineer, inventor, anatomist, geologist, cartographer, botanist, and writer. He is widely considered to be one of the greatest painters of all time and perhaps the most diversely talented person ever to have lived. Artists are often brilliant software designers. All of these areas should be respectively developed in our children. Let the mathematically inclined make messes and paint! Let the tinkerers experiment with musical instruments. Our next great inventions will come from today’s children. Help them develop and grow by encouraging them to be creative with art! Encourage it. It’s so good for the brain!!! It’s so good for their imaginations and goodness knows it’s fun. My point is, it’s a great outlet and enhances the other areas of Science, Technology, Engineering and Math. This book makes it easy! Download and print the projects you wish to use. 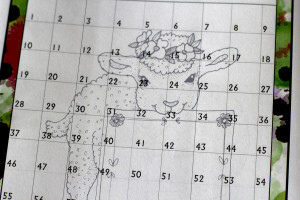 Be sure to point out the overlap of math (grid-lines and counting) with art. Thanks for purchasing my book and be sure to look for more volumes in the future. Thanks again! 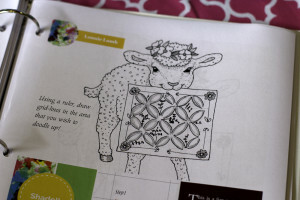 eBook: Learn to draw and doodle with grids!